Never underestimate the importance of the “personal stuff”, Keen says, adding that would-be franchisees routinely neglect “human issues”. “You must speak to several franchisees even before you meet the franchisor if possible – that’s critically important,” Keen says. Observe whether the existing franchisees are welcoming and if they work together effectively, he says. The strongest franchise groups are the ones where the franchisees heavily engage in the system, sharing their knowledge and supporting each other, he says. The franchise disclosure document that your franchisor should provide will list all franchisees past and present – including the ones who “terminated” or sold, making it easy to chase them up. Treat any franchisor who fails to produce the disclosure document promptly with suspicion, Keen says. 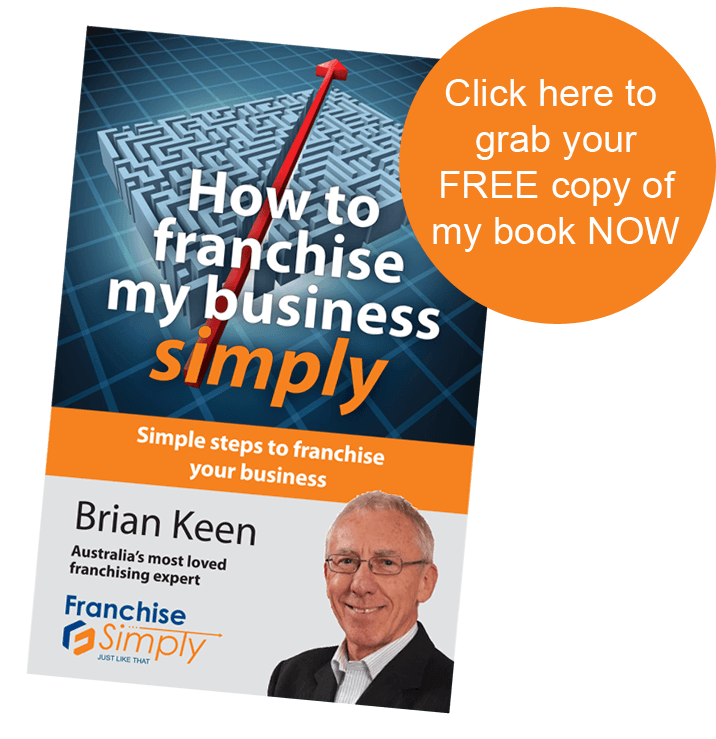 Ensure you are certain that you can afford a franchise because cost is “absolutely critical”, Keen says. Ask yourself if you can withstand a low-growth six-month slump – as franchisees often must. Instead, be conservative. Go for a modest option, he says. “Then you can move up to something bigger later on.” Remember how hard it is to borrow money now. Gauge the willingness of the franchisor to discuss any queries you have after reading the disclosure document. Some franchisors “clam up” at this stage and refuse to release more information than the disclosure document strictly requires, says Richard Lysnar, a registered commercial valuer for Propell National Valuers. If one or more of the big banks routinely lends money to potential franchisees needing help getting started, that’s a good sign. It shows the banks have confidence in that franchise, says Lysnar. A franchise with a high franchisee turnover rate or continuing disputes with franchisees is suspect. The disclosure document should expose these incidents, according to Lysnar. A franchise operating in a market undergoing fundamental change could be problematic if the franchisor fails to move with the times, says Lysnar. Take for example a newsagent, where the traditional operational strategies of selling magazines and delivering newspapers are challenged by customers turning to online media. “Newsagents these days tend to be little more than Lotto outlets. However, that in itself will not sustain a long-term business,” he says. The story Size up a franchise in seven easy steps first appeared on The Sydney Morning Herald.